BTS will release its first ever full album. According to Big Hit entertainment, the boy group's first full album since its debut in 2013, will be released on August 20. The agency stated, "As it is BTS' first ever full album, the members are really working on the album. Through the album, BTS will establish its identity as a hip hop group." Meanwhile, BTS debuted in 2013 with its first single '2 COOL 4 SKOOL'. Last June, the group released its Japanese single and made good marks on Oricon chart. 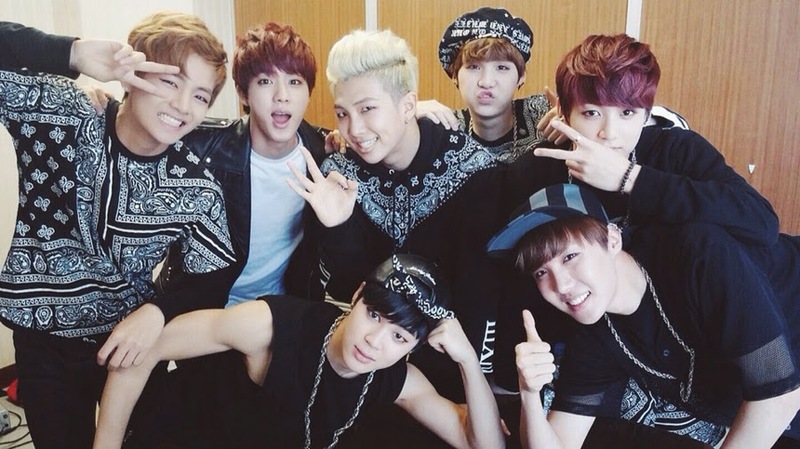 Check out the music video of the group's hit 'Boy in Luv'.